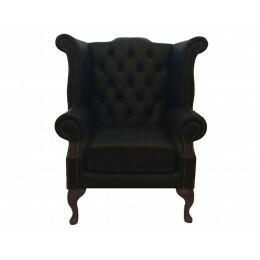 The Chesterfield Queen Anne armchair is iconic in style and design. 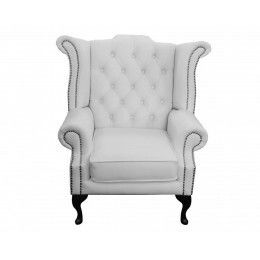 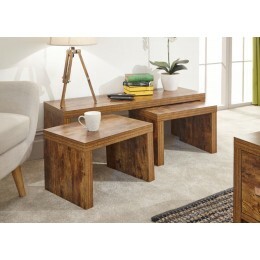 Traditional and comfortable, these stately chairs look fabulous in any environment and with a wide selection of colours to choose from, there’s a Queen Anne chair for everyone. Each Chesterfield Queen Anne armchair is upholstered in the finest quality leather, providing our customers with a durable and comfortable seat for years into the future. 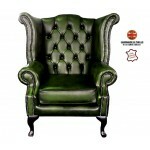 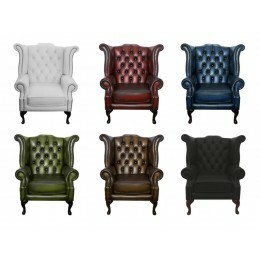 Available in blue, black, brown, white, green and red, our offering of Chesterfield leather Queen Anne armchairs is varied and best of all – great value.